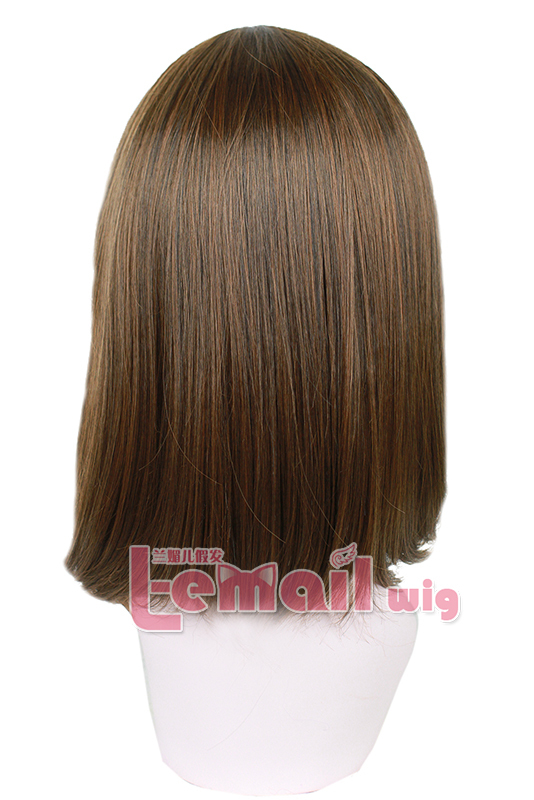 With fairly high quality and smooth texture, this 35cm light brown wig makes it a possible to run your fingers through it. Just few hairs came out when it was brushed. It is very very soft and easy to maintain cause its just perfect medium 35cm length. And the thickness is quite similar to real hair, all above elements make it became one of your favorites! After trying it on, you will enjoy every moment you wearing it. It’s very thick so people won’t be able to see any of your natural hair under your wig. 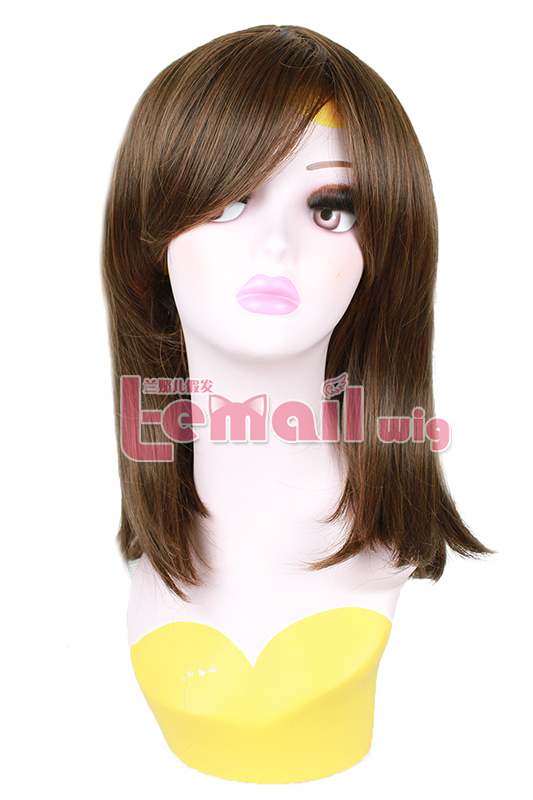 Get energetic brown color wig to grab more attentions is also a very wonderful idea, with its delicate color and perfect medium length, you can surely be outstanding among crowd. It has been made up of 100% heat resistant synthetic fibers and is available for quick styling. This entry was posted in Buy Cosplay Wigs, Fashion Wigs and tagged 35cm straight wigs, Attack on titan cosplay wigs, light brown cosplay wig, medium cosplay wigs.